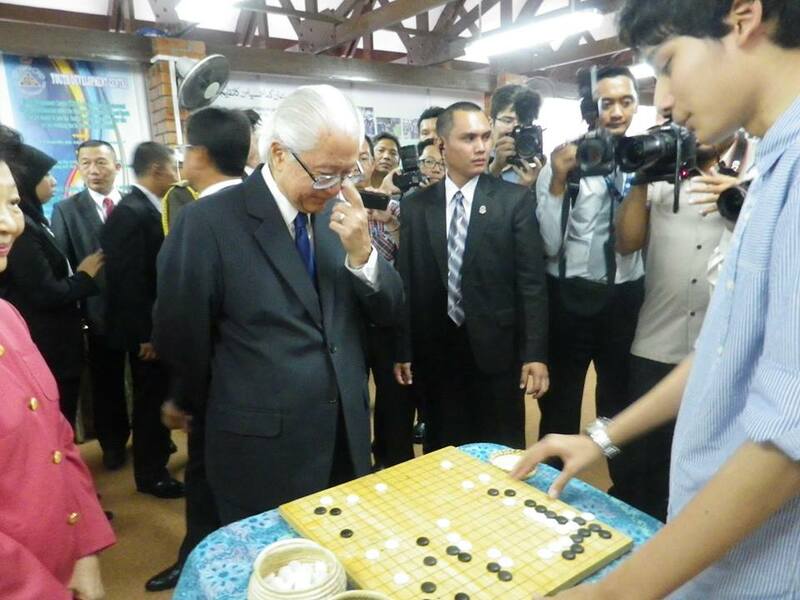 Does President Tony Tan know how to play Go!? The president of Singapore, Tony Tan paid a visit to Brunei [news:http://bit.ly/10ALEYz%5D very recently. 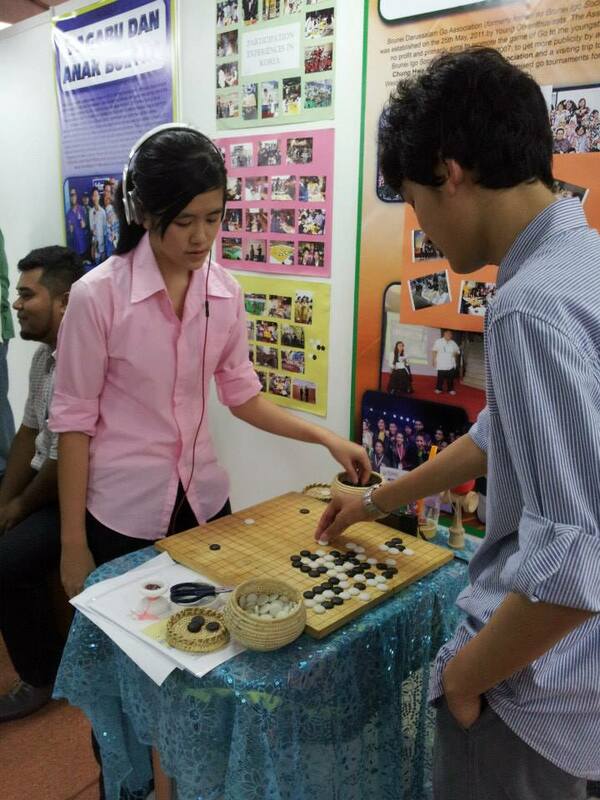 Today (29th May, 2013), he paid a visit to Youth Centre (Pusat Belia); with the opportunity given the committee of the Brunei Darussalam Go Association had set up a booth to promote the game and the Association. 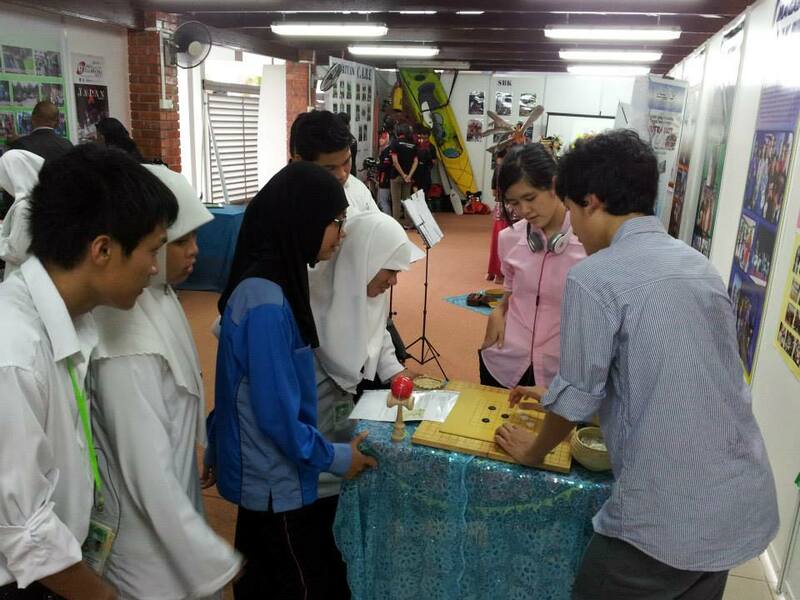 Thanks to ChaiHui, Azim and Kenie for the hardwork today making the Assocication proud! Don’t forget there will be a ONE-DAY Go Competition on the 16th June, 2013 at Pusat Belia! Happy two years old to Brunei Darussalam Go Association! It is the time of the year for Brunei Darussalam Go Association to celebrate their second year of establishment. Even though there is no grand celebration, but the committee will decide to throw a small gathering of dinner or lunch together somewhere in June. On behalf of the Association, I thank you all for your dedication and efforts bringing up the Association. We may be young but we will work to make a better and fun community for everyone to mingle with!